I believe that relationship is at the heart of life – relationship with yourself, with others, with intimate partners, and with all of life. No-one teaches us how to have fulfilling relationships- but all of us can learn and continue to learn. I’d like to help you to do that! I’ve posted a recent keynote talk about Relationships and the Journey of Individuation which can be downloaded when you join my mailing list. Join my mailing list if you’d like to be updated about my upcoming book on Relationships and future events. You will find a list of my books, DVDs, and CDs under the Store link. If you are interested in doing some couples therapy, I can be reached at UAMS here. 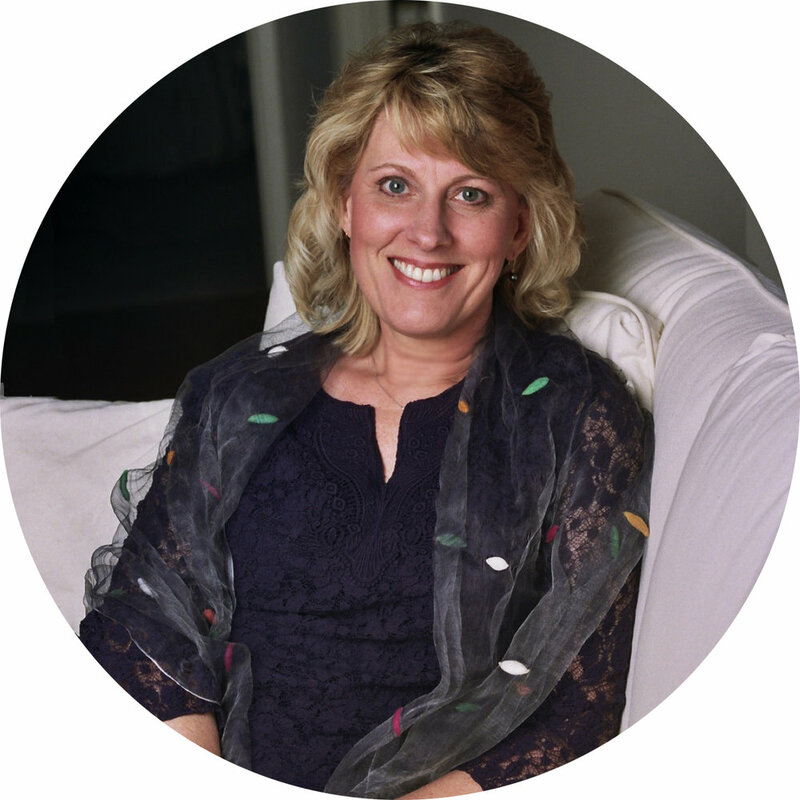 I am a psychotherapist, couples therapist, author, educator, workshop and retreat leader. I work with individuals, couples and groups. My work supports people in moving beyond the limitations of the past, transcending the constraining stories we weave about our lives, accessing new potentials, and living more vibrant and meaningful lives. Over the years I have trained with some of the great theorists of our time. My training is in psychodynamic, Jungian, transpersonal, somatic and narrative, and cognitive behavioral therapies. In recent years I have incorporated recent findings in neuroscience that show us how change actually happens. People generally find me welcoming, compassionate and nonjudgmental, but I also challenge people to integrate the insights they are having into their lives outside the therapy room. We leave our bodies on a regular basis and live in the realm of the mind. We plan today… and tomorrow… we review the past. We ruminate. We try to figure things out. Our thinking and ruminating triggers a whole spectrum of emotions: happiness, sadness, fear, anger, pleasure, regret, satisfaction and longing. We are thinking and feeling but still not in our bodies.